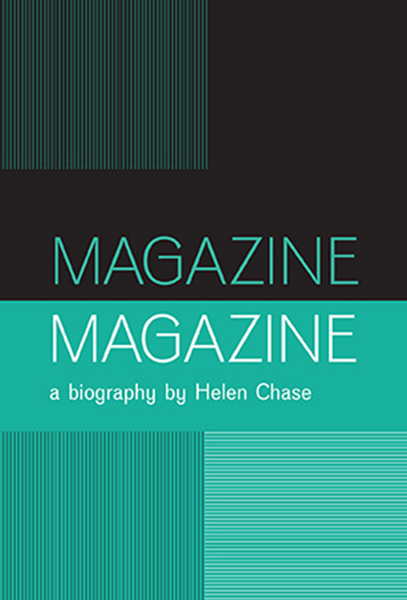 Strictly limited edition hardback edition of 1000 copies of ‘Magazine : The Biography’. 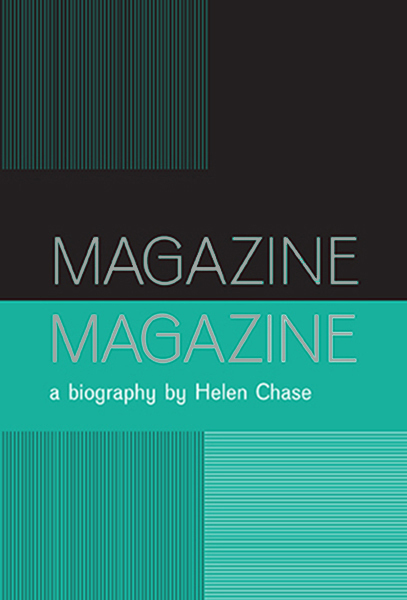 288 pages, written by Helen Chase, based on exclusive interviews with members of Magazine. Designed, with a silver foil blocked cover, and signed by Malcolm Garrett.